In order for cancer cells to exist in the body, they must develop a way to evade destruction by the immune system. 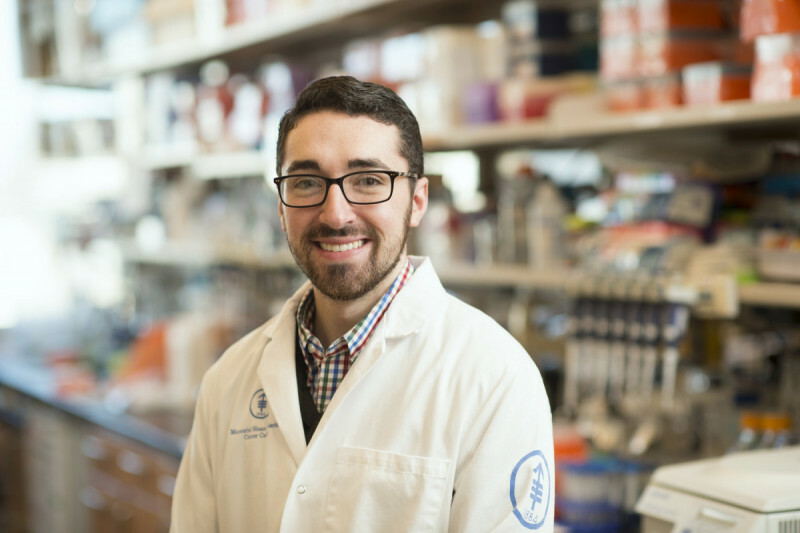 My research focuses on the function of T-cells in the tumor microenvironment and the peripheral blood in ovarian cancer patients who receive neoadjuvant or adjuvant chemotherapy. I am involved in a clinical trial that studies the implications that immunotherapy may have in treating patients with ovarian cancer by using a combination of chemotherapy and PD-1 checkpoint inhibitor. I also study the mutational burden that chemotherapy induces on the DNA sequence after several rounds of treatment.